The use of Runes might not be as popular as the other but it’s proven effective. Runes have strong and powerful healing properties and are of great therapeutic value. This is because of their ancient earth-based, grounded energies, as well as their harmonious and balancing vibration. All the runes have their own individual healing properties and lessons to teach. They are also intrinsically linked to one another. Illness is your body’s way of warning you that you are doing something that is causing ‘dis-ease’ or disharmony to your being. 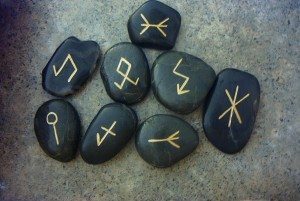 Your body is trying to teach you a lesson; the runes also teach lessons – each lesson can represent an aspect of a return to health or ‘ease’, rather than ‘dis-ease’. It is vital that you learn the lessons that each illness is trying to teach you. It is beneficial to find a quiet time and space to work with your rune of healing. Preferably, lay on your back in a comfortable position and relax. Place your healing rune on or near the site of your discomfort, ailment or illness and meditate upon the wisdom of the rune. Intuitively draw it’s essence into your being, allowing the vibrations to penetrate. The length of time you lay with your rune is entirely up to your intuition and your lifestyle. You can wear or carry your healing rune or bindrune with you throughout the illness to aid healing. For example, drawing the Isa rune will help you to remove blockages in the body and get things moving.It also teaches the importance of contemplation. Another example would be to draw Laguz. 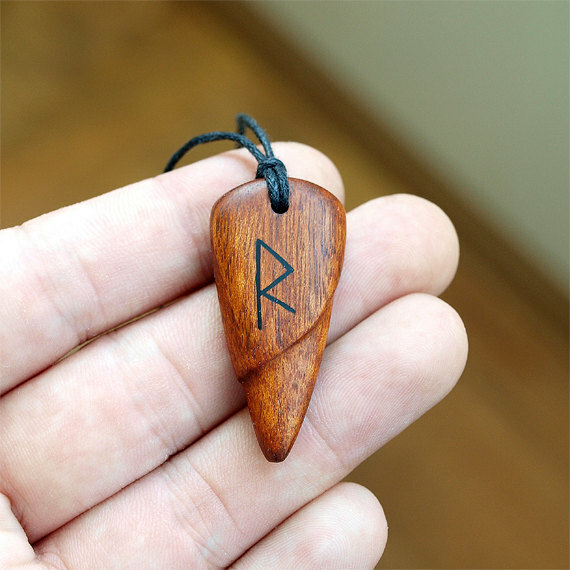 This rune will empower you to release emotional issues and to find balance and harmony within. It also teaches the importance of eating a balanced diet rich in natural foods. You will be amazed at how appropriate the message of the rune is to your ailment. It gives guidance on the root cause and best treatment. Learning the lessons and wisdom of the runes will help you to heal and empower your life.